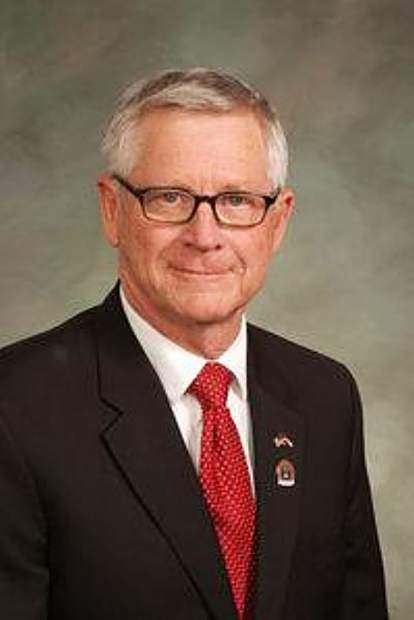 Carbondale Republican Bob Rankin, who was elected to his fourth term in the Colorado House in November, will fill the seat of retiring Sen. Randy Baumgardner. Joyce Rankin, a representative on the Colorado Board of Education, hopes to be appointed to her husband’s seat. 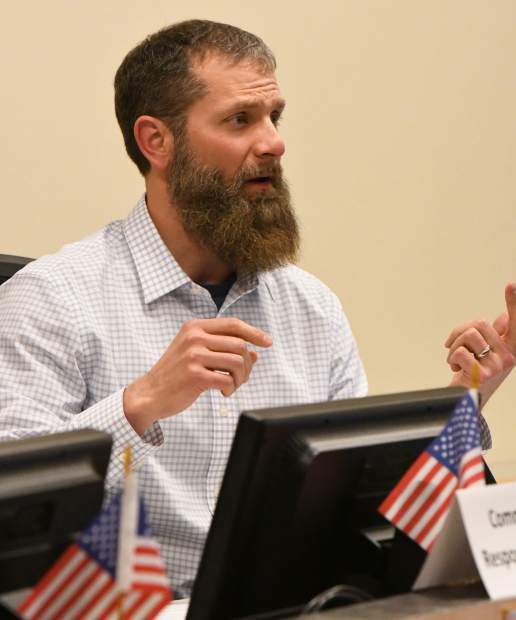 A vacancy committee comprised of 10 Republican representatives from the counties that make up Colorado Senate District 8 selected Rankin at a meeting Wednesday in Craig. “I’m excited. I’m proud to be representing the district,” Rankin said. With his appointment to the Eighth District, Rankin will represent Garfield, Grand, Jackson, Moffat, Rio Blanco, Routt and Summit counties. “I will represent four more counties, in addition to the three I had been representing, but I will still be a spokesman for rural Colorado. 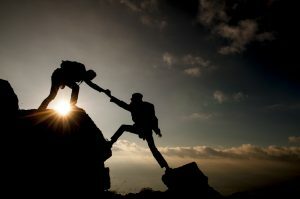 That’s going to be my main focus,” Bob Rankin said. Rankin’s nomination was not secured until the fourth ballot, when he won six votes to Glenwood Springs resident and former state Rep. Gregg Rippy’s four, and captured the required majority. 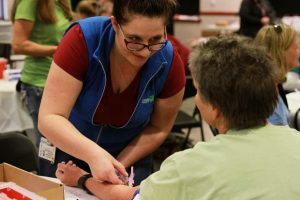 The committee’s decision came near the end of a four-hour meeting at the Moffat County Fairgrounds Pavilion, during which the six applicants for Baumgardner’s senate seat — Rankin, Rippy, outgoing Routt County Treasurer Brita Horn, Grand County Surveyor Warren Ward, 9th Judicial District Deputy Prosecuting Attorney Zachary Parsons, and Breckenridge resident Debra Irvine — were each given 10 minutes to make a presentation to the committee, followed by 20 minutes for questions from its members. A seventh applicant, Wesley Miller, of Silt, withdrew his application shortly before the meeting began, and Parsons withdrew his following the third ballot. Neither Horn nor Ward garnered any votes on any of the four ballots. Rankin, who would have been the ranking member on the House Appropriations Committee in the legislative session that begins Friday, will still serve on the critical Joint Budget Committee from the Senate. Baumgardner, who was elected to his second senate term in 2016, announced his impending departure Dec. 17 following allegations of sexual harassment last spring. He survived an expulsion vote in April 2018, but resigned committee appointments. His seat is up for reelection in 2020. 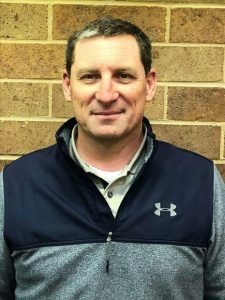 In setting a departure date of Jan. 21, Baumgardner made it possible for his replacement to serve two additional four-year terms after completing the current term. “I was a term-limited member of the House, so now I’m wide open to run again,” Rankin said Wednesday. It took four ballots to reach a majority among the 10 members of the vacancy committee, the statement said. Vaughan was not immediately available for additional comment. Rankin’s House District 57 seat that will soon become vacant will be filled in a similar vacancy panel process scheduled for Feb. 5. Joyce Rankin, who represents Colorado’s 3rd Congressional District on the state Board of Education, said she will present herself for the House opening. Bob Rankin may still be able to submit the bills he sponsored for the upcoming legislative term from his Senate position. “There are several options” for his proposed pieces of legislation, Rankin said. “We’ll be working out whether I take the bills with me in the Senate, or leave them with my replacement in the House in the next couple of weeks,” Rankin said. Craig Press Editor Jim Patterson was on hand for the Wednesday meeting, and contributed to this report.